and experience the international culture today. 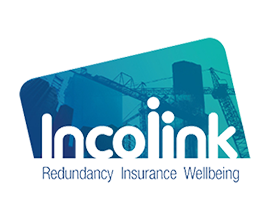 Incolink are proud AOF partners and enabled two awards in 2017. Know of a talented tradesperson? Get them to apply! Wishing for an opportunity to test your skills overseas? Now is your chance, apply for an AOF Award today and secure your ticket overseas. Below are AOF's Major Sponsors. Interested in becoming one? Get in touch. AOF would not be where it is today without the continual support from its important sponsors. If you would like to become a sponsor, please get in touch. If you have ever thought about testing your vocational skills against the best in the business or travelling overseas for professional development, here’s your chance. An AOF award could be your ticket to furthering your career. Apply today and don’t miss out on this great opportunity! 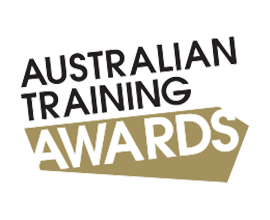 Incolink is proud to support the Australian Overseas Foundation (AOF) as vocational training is key to the success of the construction and building industry that Incolink services. 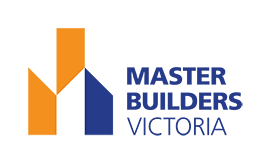 Our members are, by and large, vocationally trained and have completed challenging apprenticeships before they commence their careers.By supporting the AOF, Incolink can help send a high performing vocationally trained graduate to experience their trade internationally, learn advanced skills and develop their leadership abilities. 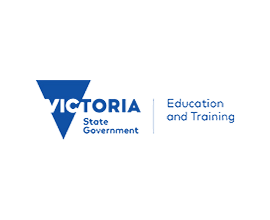 This kind of experience is key to the future of the industry as it enriches an already world class talent that work in the building and construction industry in Victoria. you have support every step of the way.